In another life, pilule before kids, remedy before marriage, no rx I owned a used Hobie 16 that I sailed out of Ventura Harbor and Marina del Rey. Provisions always included beer, a cigar and a bag of beef jerky (or if I had time to stop off in Ventura at the Jerky Factory, turkey jerky. You could keep jerky in your jacket pocket, and salt water wouldn’t ruin it. Even after the beer was gone and the stogie had devolved to a sodden chaw of tobacco clamped in my teeth, I could count on a chunk of preserved meat to see me through. Meat chewing gum, the illusion of nutrition, something to tamp down hunger or at least oral fixation. Eventually I grew sick of even the smell of the stuff. I sold the boat when my son was born – by then it had become a waterlogged basket case that wasn’t fast enough to get out of its own way, and it was time to move on. 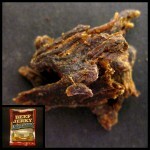 Meantime, my kids grew up a bit and grew to love jerky. Maybe I’ll go back to it when they get old enough for me to get back into a boat again. Maybe not. I mean, just look at the stuff. My son and I just soldered the last wires into place on this tonight, medications and it lit up perfectly. 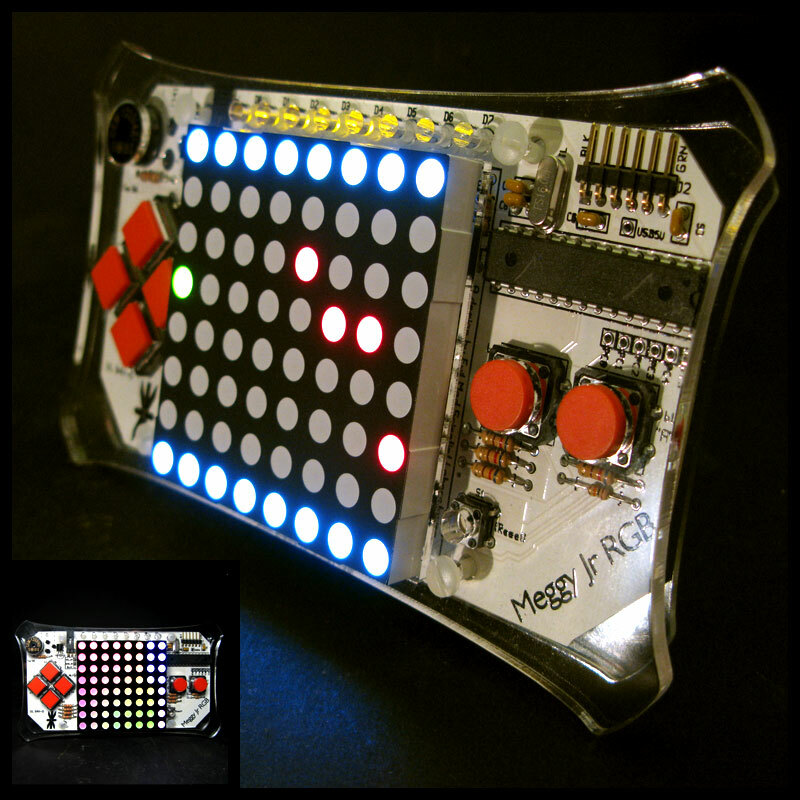 The Meggy Jr. RGB – a handheld video game with open-source, programmable memory chip – is ready for business. Eight solid hours we hunched over a dizzying array of resistors, capacitors, transistors and LED, scrupulously following the Evil Mad Science Shop’s instructions – I held the soldering iron to the contacts, he fed the solder into the connections – achieving a meticulous rhythm. Both of us thrilled to death to be working on something so fun, and with so much potential. We downloaded the Arduino environment just before bedtime, and tomorrow night we’ll start dipping our toes into the simple (but nonetheless scary) business of trying to program a game. 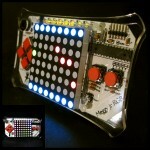 If you’ve ever considered soldering together a little electronics kit, this one is great. It’s beautifully designed, and pretty damn easy to build. Especially if you have a 9-year-old son who loves games.